Code is not integrated in Engine ECU. simply read from Instrument Cluster. 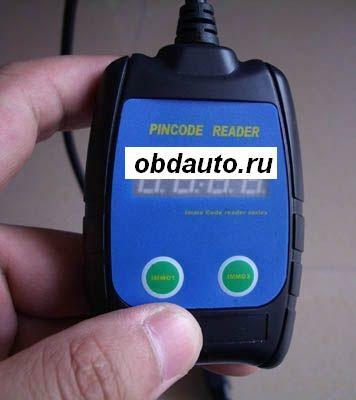 Code in Engine ECU is the same as the Login Code in Instrument Cluster. Everything is based on K-Line Diagnostic for VAG cars, so it doesn't work on CAN BUS Diagnostic VAGs, i.e.